For many blog owners, self-hosting websites offer them the ability to publish a highly professional blog, so if you have started out with blogger and need a high-profile presence, you could be now ready to switch to WordPress. Unlike the popular content management system-blogger, which does not offer many features, WordPress comes with an extensive database of plugins and themes with the capacity to advance the abilities of your website. And shifting from Blogger to WordPress shouldn’t be difficult since there are just a few steps involved to ensure the process is done the right way. The first thing to do is to get a good hosting company and establish your domain name. A web host is a company responsible for storing your files on their servers. It means you get more storage, domain hosting, bandwidth and other features by paying for their hosting services. After paying for your account, the next step is to setup a custom domain name, not forgetting to create a strong password to keep off hackers from accessing your account. Follow the instructions provided by your host to install WordPress as the core content management system on the chosen domain. For a personalised step-by-step process, contact your host. For a better experience, I recommend, Hostgator as the best Hosting provider for WordPress. You first need to export your content from Blogger. To do so, log into your account, access Settings ˃˃ other. Click Back-Up Content under Import & Back-up. This will download the content in your Blogger account to your computer and save it as an XML file. 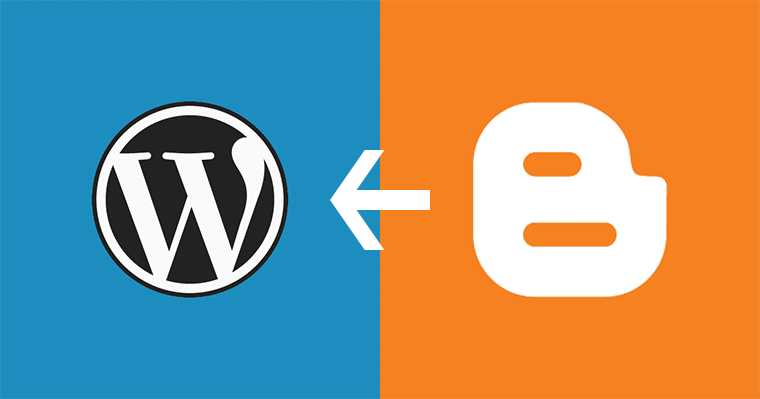 WordPress offers a simple tool for moving content from Blogger to its system. 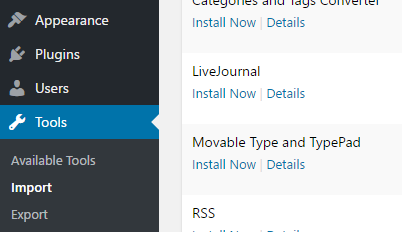 You do this by logging into your temporary WordPress installation and once there click on ‘Tools’ then select ‘Import Posts’ on the left-hand sidebar. You will then be asked the type of platform you wish to import from, so choose ‘Blogger’ from the list. The question will then be if you would like to install an importer for the blogger and the answer should be yes where you click the red button to have it installed. Click to activate your blogger account and follow the provided steps to import posts to WordPress from your blogger. Permalinks are the unique and crucial URL structure for every post. 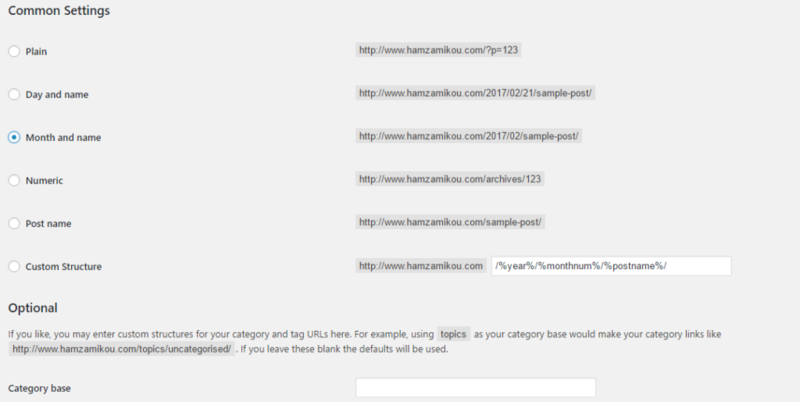 Fortunately, WordPress makes it easy for users to choose the design of their permalinks. As you decide, ensure you select one that mimics your Blogger structure ones. You do this by going to settings then permalinks by selecting the month and the name option. For a different structure, find a slightly different structure to match. After importing your posts and setting up the permalinks, redirect anyone who goes to any of your blogger URLs to the posts in your new WordPress site. You want the search engines like Google as well as your audience to find the same posts easily and avoid losing traffic. Use a plugin like Blogger 301 Redirect for WordPress, which was built with functionalities to help with the redirection. Simply install and activate it then follow the instructions to redirect users from your old Blogger to the new WordPress website. Any reader using your old RSS feed will not receive your new posts until the right RSS redirection is set. 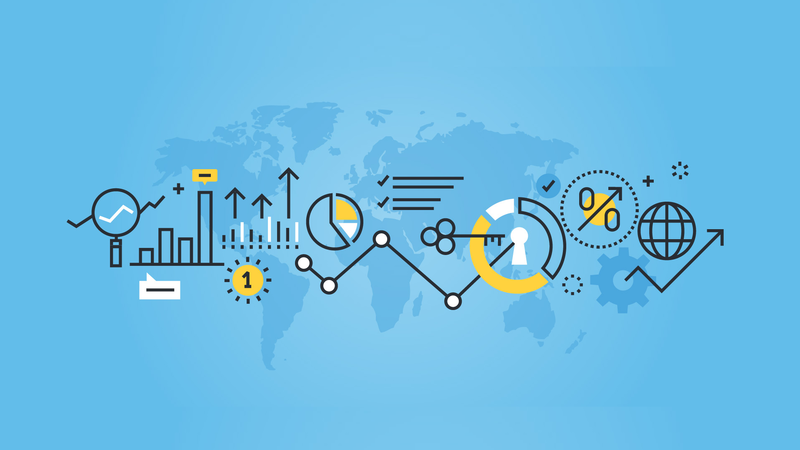 So, you will need to get to your Blogger admin dashboard. Go to ‘Settings’, then ‘other’, and add a post feed redirect URL. Then, enter your new WordPress site feed to allow people using your old RSS to be redirected to the correct RSS feed. The WordPress importing tool should be able to import all your website images, but some may be left behind. You need to manually check these images and download them, then go to your new WordPress dashboard then click ‘Media’ then ‘Add New’ and the images will be imported to your new WordPress website. 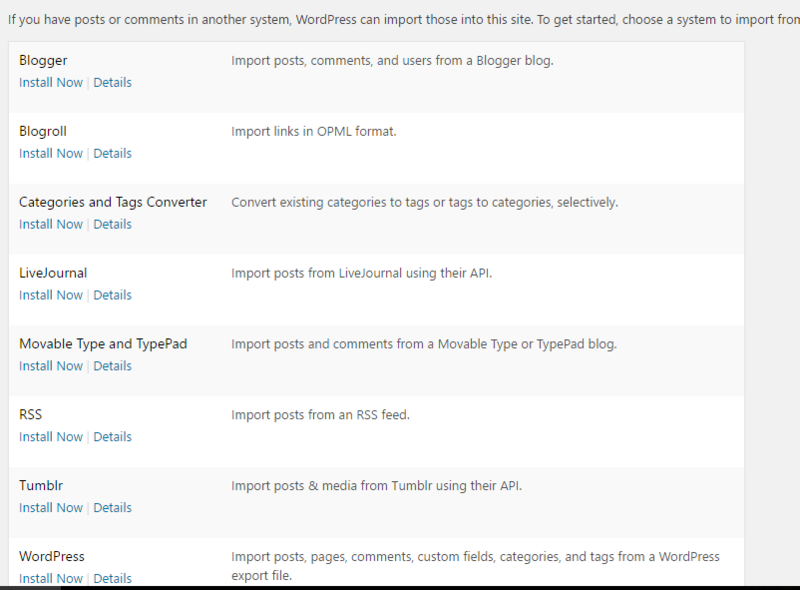 By following the above guide, content will easily be imported to the new WordPress Blog. Once you have done the import, be sure to comb through your posts (check for links, images and special codes) on both the old and the new site to ensure nothing was left behind. Entrepreneur, Marketer Webmaster and Blogger!